Field of View 180° Note: The effective field of view for video is less than 180° to accommodate the electronic image stabilization system. 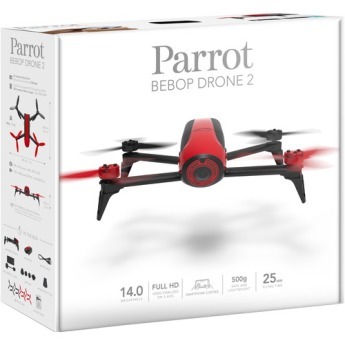 Personal drones are nearly ubiquitous now , and the Parrot AR was among the first to resonate with consumers. 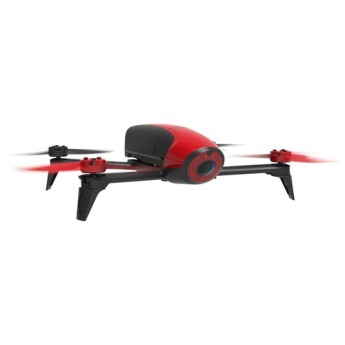 The quadcopter made its debut at CES in 2010, and made flying dead-simple. 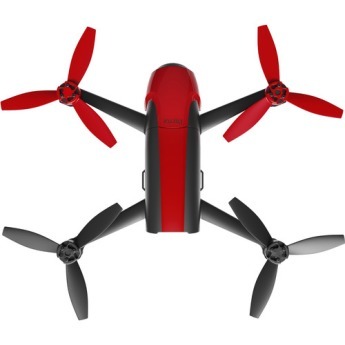 Anyone could fly it easily, no experience required, using a smartphone app. 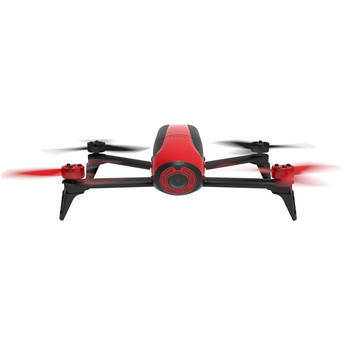 A fun drone you can fly using just your phone. Small form factor and lightweight design makes it easy to carry. Software controller cuts down on bulk. Flight times have been improved over its predecessor, a welcome development. Software controller is difficult to use. Wi-Fi drops consistently. Storage maxes out at a paltry 8GB. The $400 SkyController, while nice, ruins the light-and-simple thing. 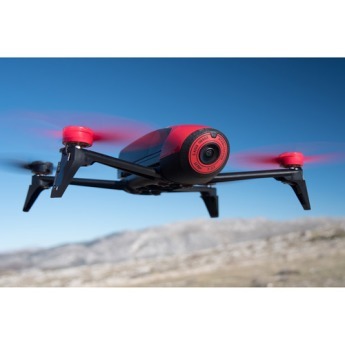 The Bebop 2 is a simple and fun-to-fly drone that takes great video and stills. 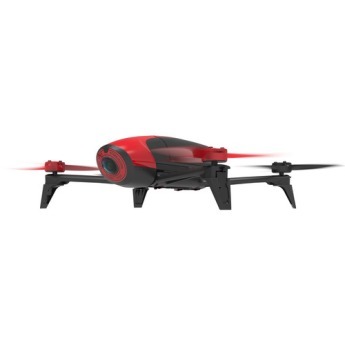 A lightweight and easy to use drone with great HD pictures and films.For my opinion, much better than all the "big ones" as it provides the same quality (and fun) with much more portable device.